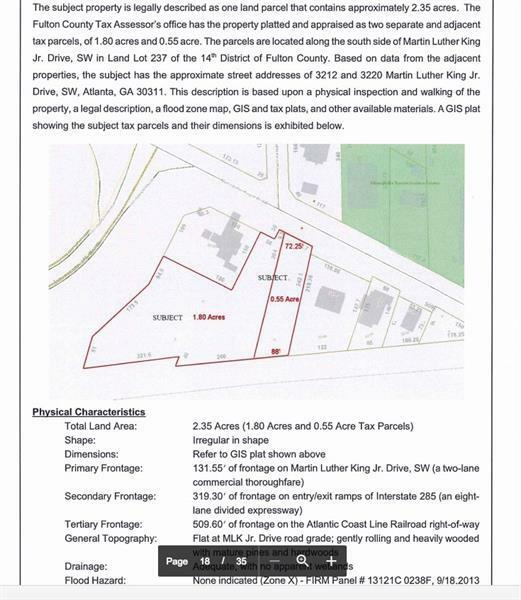 Fantastic opportunity in an area that is developing all around. 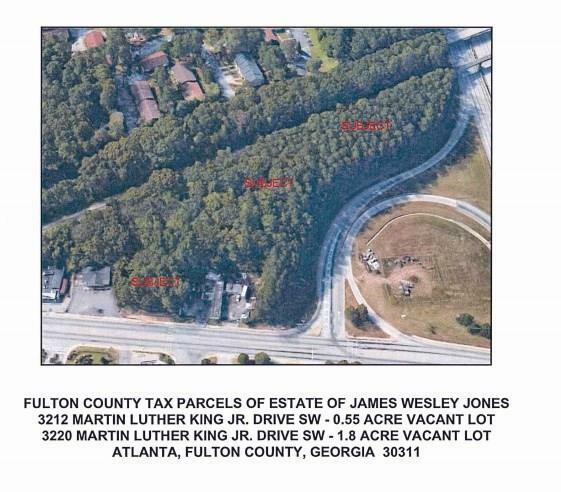 Unbelievable location at the corner of MLK JR Dr and RAMP to I-285 North!This property is actually TWO ADJOINING LOTS 3212 & 3220 MLK JR DR SW Atalanta 30311.Approx. 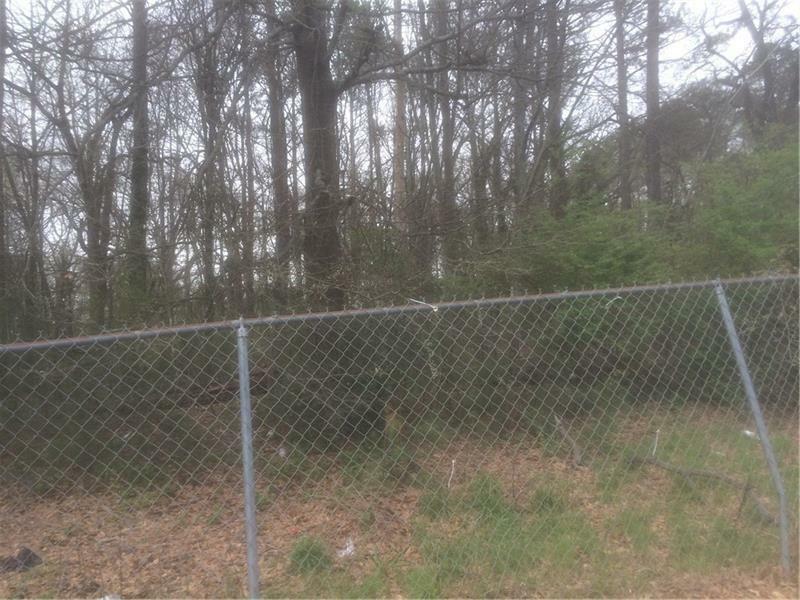 2.35 acres of raw land ready for development. 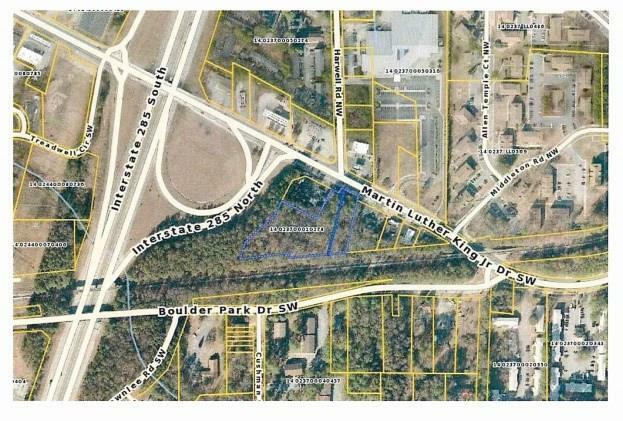 Great location for things like restaurant, self storage, convenience store, etc. Zoned C1 for commercial use.